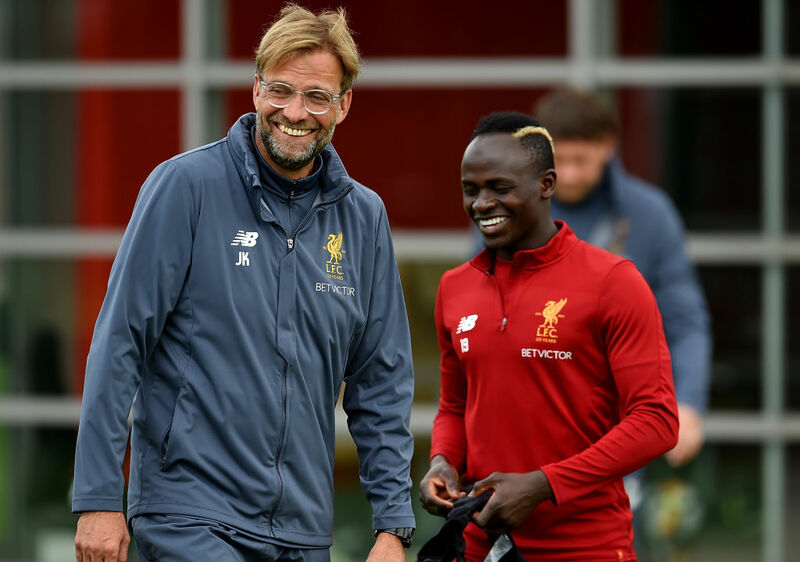 Jurgen Klopp believes Sadio Mane’s new contract is a “statement” on Liverpool’s progress and dismissed reports that summer signing Fabinho could leave the club as “crazy”. Senegal forward Mane signed a long-term extension on Thursday and his commitment to the Reds has delighted his manager, whose side are second in the Premier League, just two points behind Manchester City. “It’s a big sign. To extend a contract is more than a signing, it is a statement,” Klopp said ahead of Liverpool’s visit to Watford on Saturday. 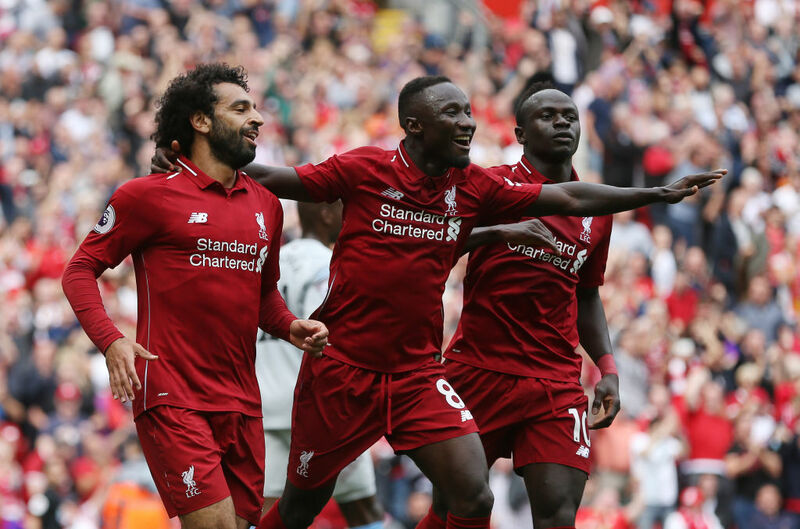 Klopp also reiterated his satisfaction with the starts made by Fabinho and Naby Keita at Liverpool as he outlined the long-term thinking for both midfielders. Brazil international Fabinho started four of the last five Liverpool games before the international break and the Reds boss emphatically rejected speculation the midfielder could leave at his pre-Watford press conference. “Of course he will not leave. I don’t talk about transfers but if you want to ask, nobody leaves here,” said Klopp. Keita returned to Liverpool action after a hamstring injury as a late substitute in the 2-0 home win against Fulham. Klopp said Daniel Sturridge is in contention for Saturday after his Football Association misconduct charge for breaching betting rules. The Liverpool boss said: “Obviously I know about the case, but you don’t see any influence on Daniel in training. Skipper Jordan Henderson is set to be available for the match after suffering a knock on international duty.